Billy Casper Golf takes its environmental responsibility very seriously, with many of its facilities among the 900 in the world to achieve certification by Audubon International as a cooperative sanctuary. BCG is taking the next step in minimizing its environmental footprint with a new Beta program. 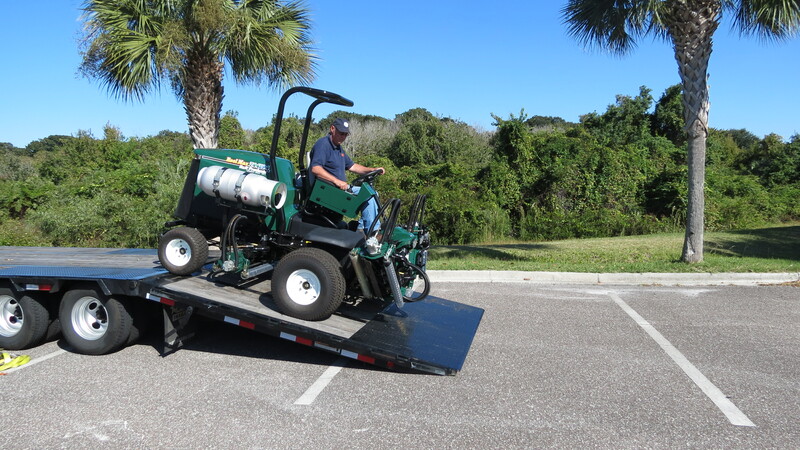 Three BCG properties -- Fernandina Beach Golf Club, George W. Dunne National Golf Course and Reston National Golf Course -- have been selected as test sites for propane-fueled golf course maintenance equipment. It's part of a one-year trial funded by the Propane Education & Research Council (PERC), R&R Products and Audubon International. 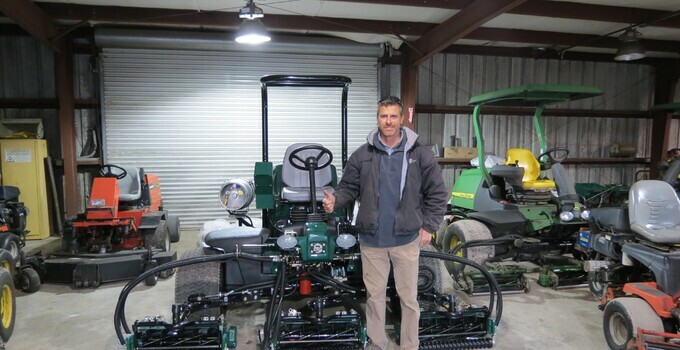 As we reported in this week's Global Golf Post, Fernandina Beach is the first of the three to start the program, taking delivery of four pieces of propane-fueled equipment. 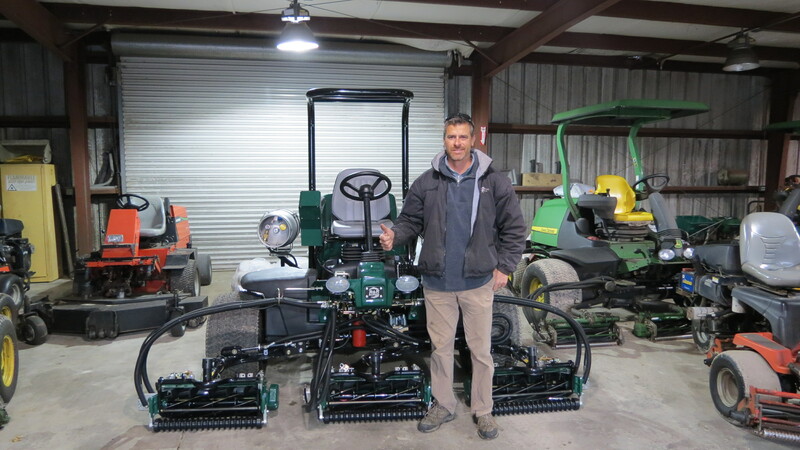 The other two courses, located in the Chicagoland and Northern Virginia areas, will receive theirs in the spring. 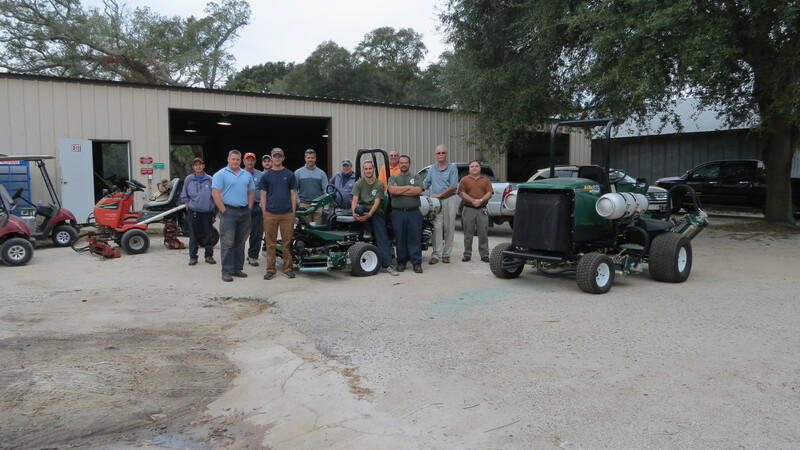 The primary goal of this project is to increase the awareness of propane-powered golf and turf maintenance equipment and the role they could play in sustainability programs already unfolding at BCG courses around the country. Take a look at some pictures of the equipment!